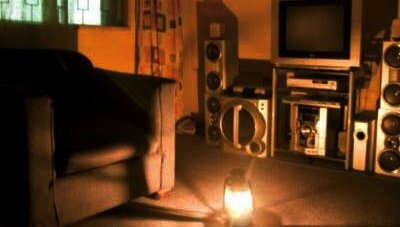 Residents of Awoyaya in Ibeju-Lekki, Lagos, have continued to struggle with the effects of epileptic power supply caused by a bad transformer, in spite of several entreaties to Eko Electricity Distribution Company, EKEDC. Consequently, economic and social activities in the area have been grounded, as several small and medium scale busine-sses have closed shop. A resident, Mr. Stanley, expressed his frustration to Vanguard: “What these people are doing to us is unfair. The transformer in question has been serving this area for a very long time, when about 20 percent of the present population lived here. “What we need is a replacement, because each time they come to repair the transformer, it normally does not work for more than two weeks. Another resident, Ugochukwu Nzube, said Power Holdings Company of Nigeria, PHCN, was making arrangements to change the transformer before it was privatised.